After coveting 9 Cannabis Cup awards for the best marijuana strain category, it is just right to name this weed variety to show gratitude to the commitment of the renowned marijuana activist and celebrity Jack Herer. He also authored the book entitled “The Emperor Wears No Clothes”. He is the personality behind the cannabis society who challenged and waged war to authorities in order to legalize hemp and marijuana. Jack Herer plant is a tall and aerial type inspired hybrid that was first developed by the Sensi Seeds breeders. Preserving the legacy of the deceased hemp-activist, The Jack Herer plant has speculated a crossbred among Shiva Skunk and Northern Lights number 5, and an enigmatic Haze hybrid. It is recognized and considered as one of the most celebrated varieties, which is very competitive in the modern cannabis festivals.The plant, Jack Herer had won several HTCC awards throughout its 23 years of existence. Called Jack Herer, to honor the man who spearheaded and made his point on going into industrialization of hemp, as a way of saving the Earth. .This cannabis variety is a good source of several medical cannabis solutions for future reference due to the creative and a mixture of compounds. A fully matured Jack’s hybrids are discovered to be useful for your sense of sights’ pleasure. The genetics of Jack Herer though not perfect but have a high profile of strains. The green leaves and a psychotropic layer of the medicinal complex compound have created a cult-like that had been followed by sativa fanatic. The club shape bud requires special handling like a fragile item. The Jack is mildly dense and overtly slimy, its’ buds are residing securely by the Sativa genetic side. 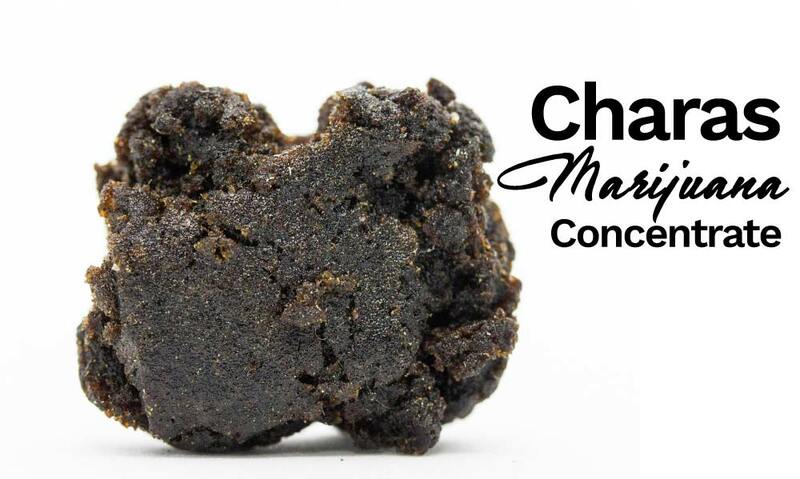 With correct handling and curing it will form a unique conical shape the creme DE la creme for an inspirational smoke that gives its primary and best position in any marijuana shop you find. The effects are pacifying cerebral high. Jack Here is greatly valued for its component as soothes the highly stressed mind and synchronizes and harmonizes the hyperactive essence of the human mind and body. Similar to his book, Even if he is no longer with us, his book continues to be a good guide, and provides a moral lesson for the future generations just like Jack’s strain. Looking forward, anyone can see that Jack Herer can greatly affect the world of marijuana breeding by making it as a parent plant. It is applicable for a large count of marijuana strains having 50% coming from Jack Herer, including Jack the Ripper, Jack the Ripper, Jack’s Cleaner and Critical Jack. These are all derived from Jack Herer strain, and the list goes on. This will definitely make Jack Herer loud and proud. Jack Herer is available at many dispensaries for medical marijuana all over the country. 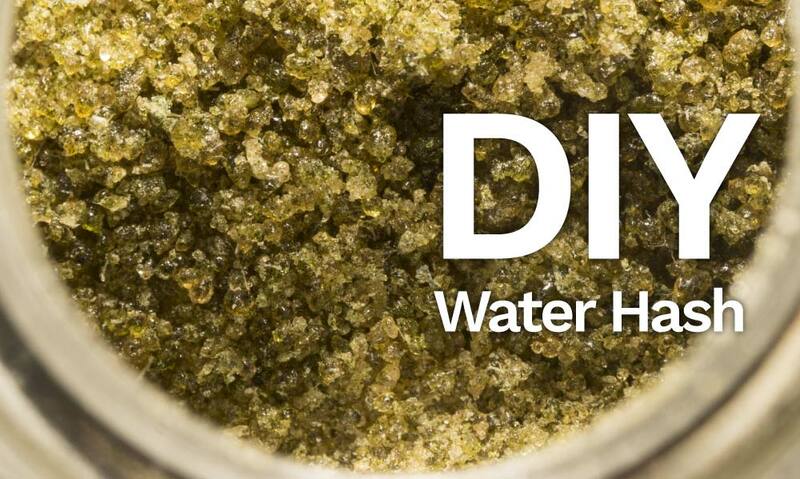 The THC concentration level is about 18.06%. With some tweaks of a knowledgeable and skillful cannabis breeder, a specific batch of the Jack plant was tested very low on terpene-based on the analysis showed. With this batch, Jack has a dominant terpene than Terpinolene, that reflected a high-pressure liquid chromatography test with a 0.29 % final result. This weed is very plain and simple to grow. It is best recommended for starters. Regardless if it is grown outdoors or indoors, it is essential to take into consideration space. It should be big enough because Jack Herer can grow as tall as two meters, making it stand out from the rest of the other variety. This plant has a very high tolerance to diseases, on white powdery mildew, like molds, as well as pests and bugs among others. Generally, Jack Herer only requires a low-maintenance type of cannabis gardening. It can be planted both indoor or outdoor. The outdoor climate condition should be ideally dry, to get direct sunlight and warm weather. While indoors, the options available to use are either soil growing or hydroponics, producing about 18 ounces of yield per meter square. Wherever you prefer to grow Jack Herer, there is a guarantee of fast flowering duration between 7 and 10 weeks. 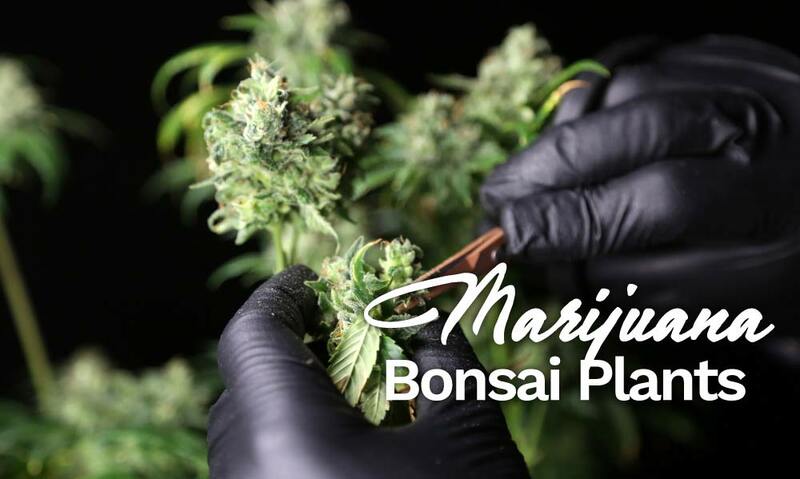 It is also known as “The Dream Plant” to grow because it is a basic strain to grow products for medical purposes, recreational and personal shops and professional cultivating facilities anywhere. 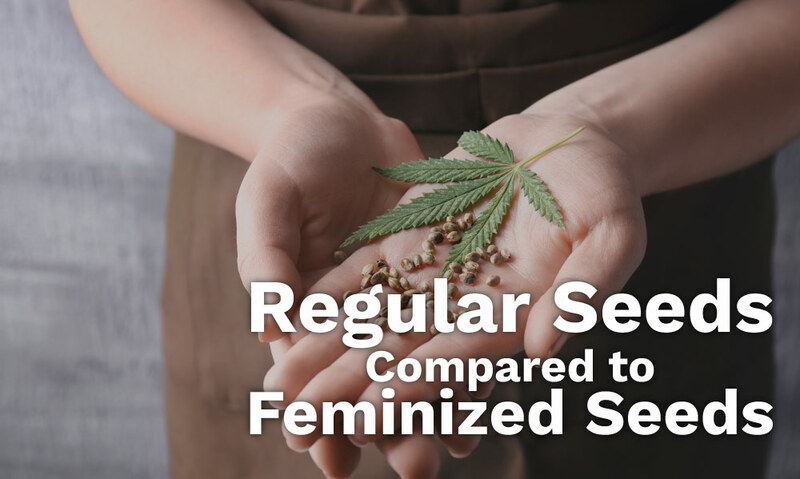 The aroma of a fiery Sativa has a uniquely sweet taste, while a full-grown Jack gives you’re a large option of aromas. “Spicy but tropical” is the heart of this strain, and it is truly released upon giving a little squeeze. Stimulating the sense of smell, Jack’s amass the terpene profile set a significantly high standard to follow by the other hybrids. The flavor of the Jack Herer is like having a cup of spicy Chinese tea on your balcony while you’re watching the sun rises. At first, it stimulates the taste buds, and then it excites the insightful mental processes. Users can taste traces of black pepper, some tropical fruit rinds, and a sweet lime covering the mouth and jump start one’s mind. It has a motivational strain combined with terpenes and cannabinoids which stimulates critical thinking to jump start. The effect will separate you from the chaos of rest of the world and will make your mind think and refueled to see it from a creative perspective. The medicinal application of the Jack Herer is considered an all-natural medicine with the highest order. Jack Herer’s abundant compounds help decrease daily stress and fight some of the periodic depression one can experience. It also improves a burnt out mind during an outstanding wake and bakes strain while this affects the joints differently. It makes joint relax and soothes any pain. Regardless of the name of this strain, it does not have a direct impact on the effects of the Jack Herer Plant. The plant chooses its name not the other way around. It gives pride and honor to the name bearer because Jack Herer’s cause is not lost after all the battles he fought because his legacy lives through this cannabis strain. Jack Herer is gone but he will be forever remembered as his legacy lives on.